It’s very rare that we see The Undertaker break kayfabe. He has always been true to his character, staying away from social media (for the most part), out-of-character based interviews, and so on. The Undertaker, however, is in rare form as he was interviewed by Onnit to discuss the current status of today’s wrestlers and their mannerisms inside the squared circle. The Undertaker has been missing in action since he and Kane were defeated by D-Generation X in early November at WWE “Crown Jewel”. The Undertaker has been dealing with multiple knee issues and various other injuries that have plagued his in-ring career for the last several years. During an interview with Onnit, which was originally posted to comicbook.com. The Undertaker spoke about the meaning behind wrestlers performing moves inside the ring and how the current state of the business is causing a huge problem for the industry. Here is an excerpt from their interview. 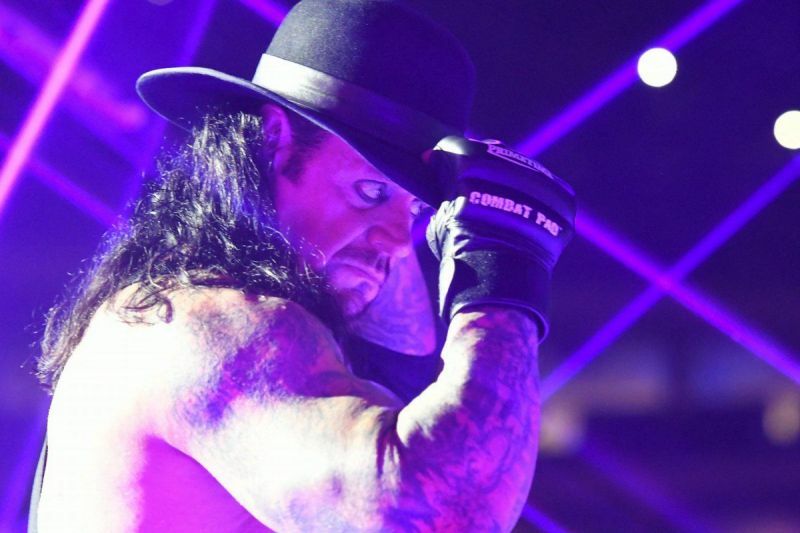 The Undertaker currently isn’t scheduled for any upcoming WWE events, but will most likely make an appearance in the months leading into WrestleMania 35 in the months to come.